Enjoy the world class yachting action of our famous Bequia Easter Regatta, the jump-ups and colourful street parades of Bequia Carnival, the fabulous rhythms of our Bequia Music Fest, and the wonderful traditions of Fisherman’s Day. Our island has plenty to thrill and entertain you. 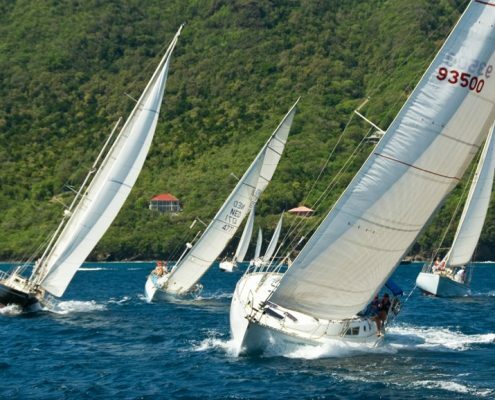 The 38th Bequia Easter Regatta is scheduled for March 29th – April 2nd 2018 – don’t miss it! New York City Why would you sail anywhere else?